Four emerging African technology businesses will be given the opportunity to pitch their innovative industry solutions at the 2019 Investing in African Mining Indaba through Australian incubator firm Unearthed Solutions. 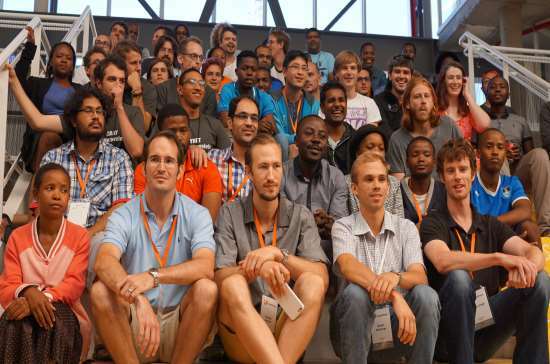 Unearthed has partnered with the Mining Indaba to create Startups Unearthed Africa, an online competition aimed at raising the profile of African hardware or software companies across the global mining sector. The competition is open to any business across the continent with a prototype, product or service that could impact the industry, and companies are not required to have prior experience working on a mining project. The four successful applicants will showcase their concepts to approximately 750 investors and dealmakers, leaders from over 220 mining companies, and 34 government ministers at the world’s largest mining investment conference. Each winner will also receive a full complimentary pass to Mining Indaba that runs from February 4- 7 2019, while the top ten applicants will also receive media coverage across Unearthed’s global network. Mining Indaba managing director Alex Grose said: “From AI and Big Data to new satellite technologies and more efficient production, mining companies are embracing innovation.